The capital of the Czech Republic and headquarters for many international companies, Prague is home to over 1.25 million people. 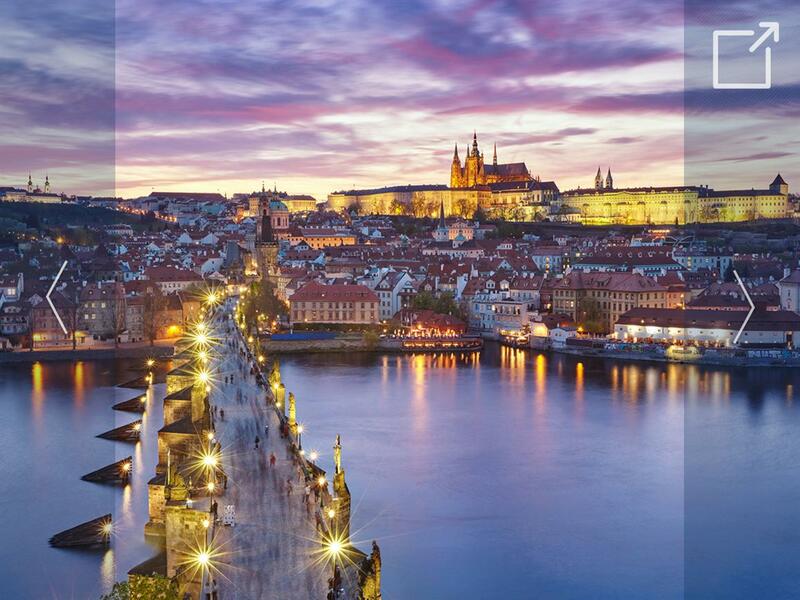 Located on the scenic Vltava River, Prague has long been a political, cultural, and economic center for Europe. With CEA’s extensive network of Prague-based companies and organizations, you will gain practical skills in a career field while having life-changing experiences in one of central Europe’s most beautiful cities. Students can expect to spend 20 hours over the course of 4-5 days per week at their internship, and to dedicate another 8 hours per week to the online course facilitated by a UC Davis instructor. Other program components may include weekly discussion groups, small group activities, and a range of cultural and social events to help students integrate into the city, their cohort, and their internship.